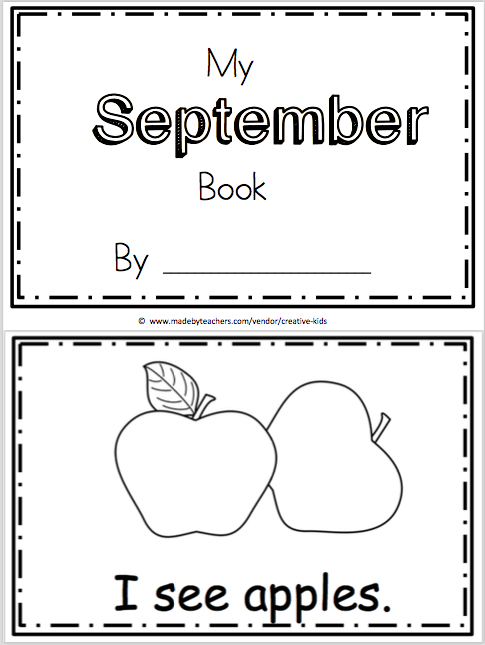 Free November counting book for Kindergarten. Count the objects and write the number. 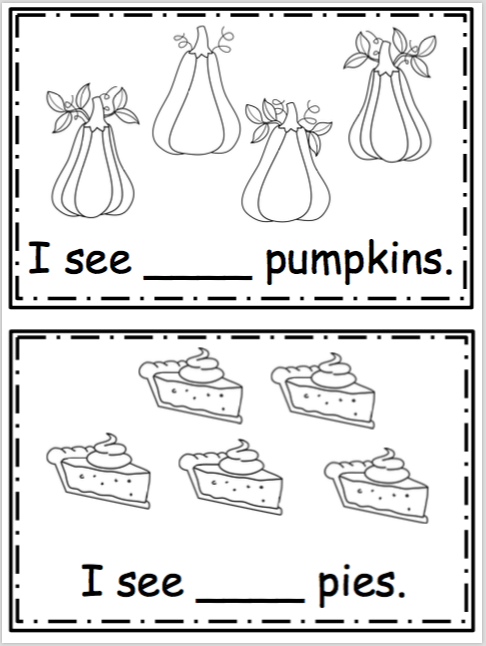 Practice reading the words “I see…” and writing the numbers “1 to 5”. There are 7 pages in this counting book. You can print and use all the pages or just the ones that you prefer to use. 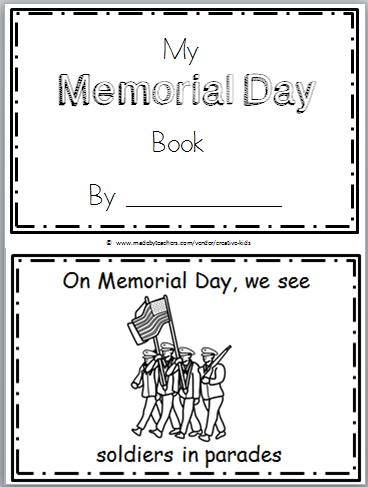 The final page is blank to allow students to create their own page. There are 2 versions of the book in this download. It includes a book with traceable numbers and a book with blank space for writing the numbers. 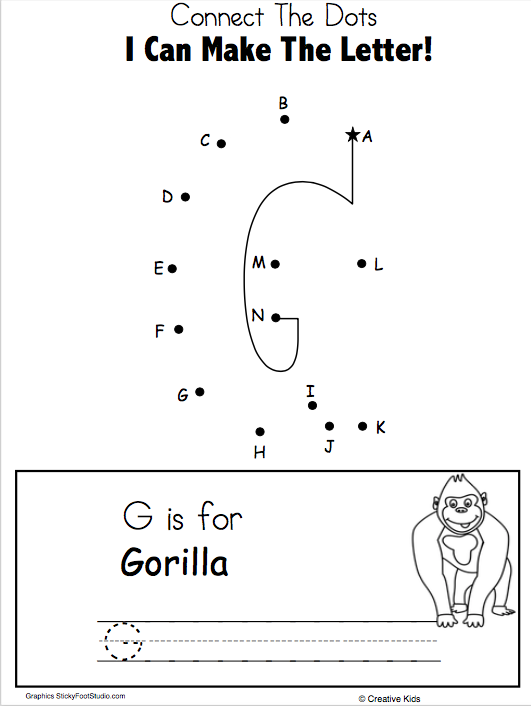 This is a great way to build reading fluency, number fluency, sight word recognition, and excitement about reading for advanced preschool students and Kindergarten students. 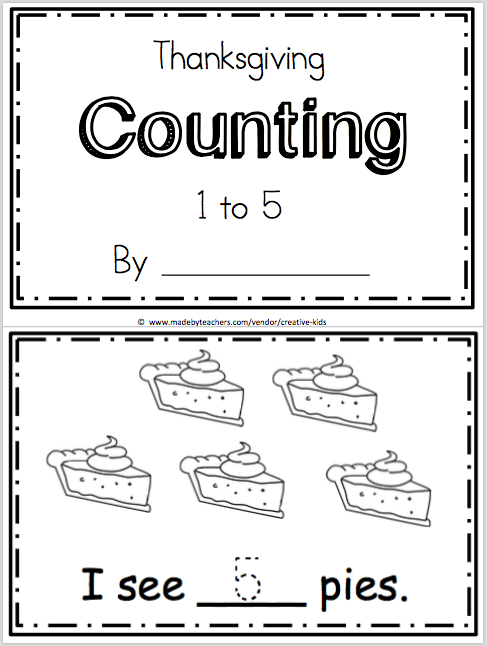 This counting book is free, and more free books will be made available as well as a bundle for sale. Just visit my store to get the latest.